So it’s the end of your financial year and your travel management company have provided you with your annual detailed business travel spend. 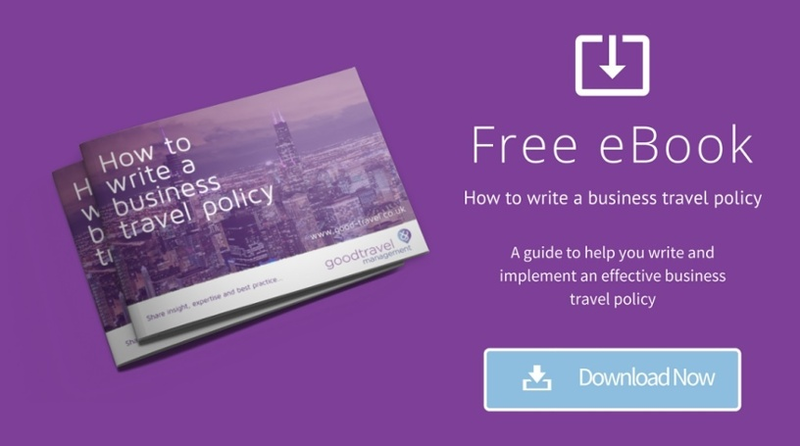 This is great for your full analysis of spend data, but then you find out there are a couple of “rogue” bookers who are making bookings directly with airlines and hotels themselves outside of travel policy (If you currently do not have a policy in place, check out this FREE handy guide). Faced with this situation, it can leave you in a dilemma as you find yourself without a full grasp on your complete business travel expenditure as well as the risks of not knowing where all of your travellers are. With this in mind, how do you alleviate the risk of rogue travellers booking outside the correct travel policy through your appointed corporate travel agency? To be able to manage your business travel programme efficiently, you need all parties, from travellers to travel booker's, to be able to follow procedure, by making their bookings within the specified travel policy. To ensure everyone has a clear understanding, review your strategy of how you engage with travellers about this topic. Opposed to referring people to a lengthy travel policy document, why not provide a more visual version of your policy which is easy to follow, this may help with greater engagement. Individuals take in information differently and studies show, coloured visuals and the use of infographics increase a person’s willingness to read info by 80% an idea worth incorporating to alleviate rogue bookers. As a Travel Manager, when individuals choose to book directly then its creates leakage, making it difficult to analyse your Management Information data. On top of this, you may not be aware as to where your travellers are, or when they will return from their trip. Rogue travellers will not fall within your traveller safety programme, which puts both the company and traveller at risk. Take this as a good opportunity to remind travellers of the support, travel management companies (TMC’s) provide in light of a crisis including; 24-Hour support, the ability to rebook and hold alternative flights and hotels, visibility to traveller location, as well as providing email or push notifications/updates to assist a potentially stranded traveller. Some rogue travellers may have preferred booking channels linked to booking hotels directly or via online travel agencies. It’s worth mentioning that none of the previous can provide as much hotel content as a business travel agency partner can, who aggregate across both of these channels. Not only this, but travel management companies have the ability to book negotiated corporate hotel rates with added value benefits such as car parking, breakfast and other amenities. Make sure travellers are aware of any agreed corporate hotel rates and promote how these can be booked through your chosen corporate travel agent. Inform travellers on the benefits of booking within your program; time savings, enhanced duty of care and helping towards the company reaching its long-term strategic goals. Let your travellers know when you’ve found a more competitive rate for them along with the monetary savings attached to said discount, installing further confidence.. If your organisation has agreed corporate deals with airlines and hotels, often such corporate arrangements involve reaching target threshold`s to renew the agreement the following year. This is another reason for the importance of all travellers booking through an appointed travel management company as they will be able to provide the relevant business travel data to suppliers, helping to extend and better your current agreements. 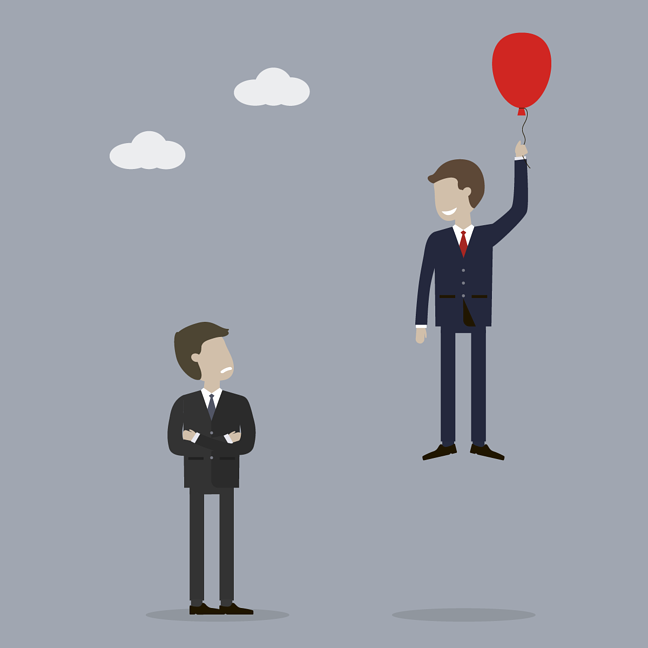 If a traveller is booking directly out of travel policy then this means your dedicated travel partner cannot track a reservation made, weakening the buying power of your organisation. By mitigating risks and fixing leakage within your business travel policy, it will not only help to ensure a successful corporate travel programme but will also help to easily engage your stakeholders too.